To schedule an appointment, please call the main number (817-888-1011) bearing in mind that Dr. Sternweis-Yang is often in her office seeing patients. Please feel free to leave a confidential voice message, and she will make every effort to return your call within 24 hours during normal business hours. 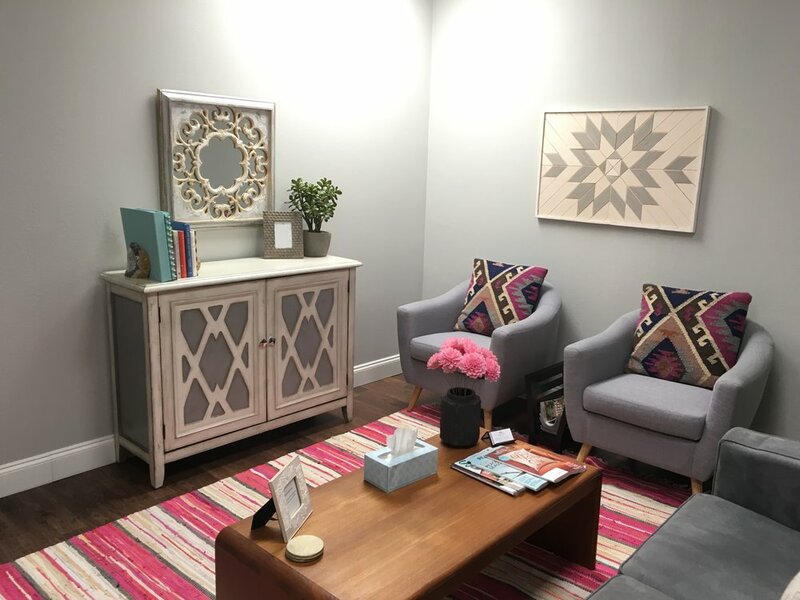 Worth Therapy is conveniently located in Central Fort Worth with easy access via I-30 or the Chisholm Trail Parkway. When you visit the office, please park in the West Bend parking garage. The physical address of the parking garage is: 1621 Old University Drive, which you can plug into your GPS. There are plenty of parking spaces on Levels 2 & 3 for visitors. Take the parking garage elevator or stairs to Level 1, walk across the breezeway to the building that says "WestBend" on the side, and then take that elevator up to Level 9. Worth Therapy is in Suite 912.